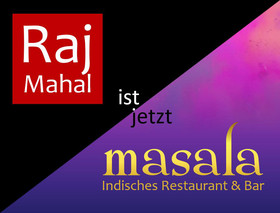 EN - Indian Tourgroups - RajMahal | indische Restaurants 2x in Dresden | authentisch. 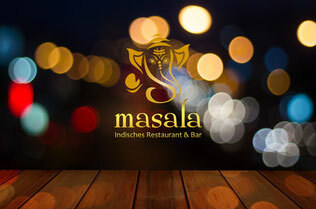 indisch. 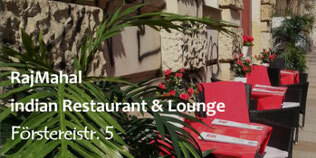 lecker. 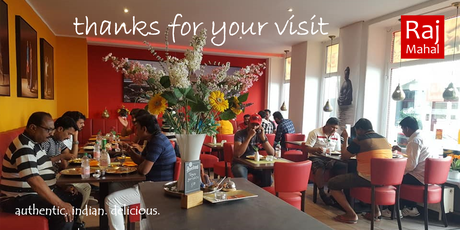 We are always happy when Indians come to our restaurant and praise that "It tastes like home". 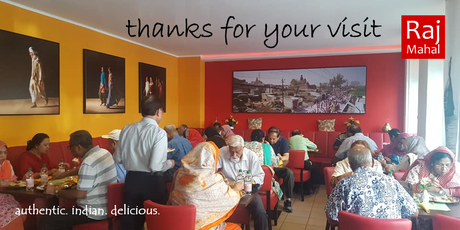 What better praise can there be? 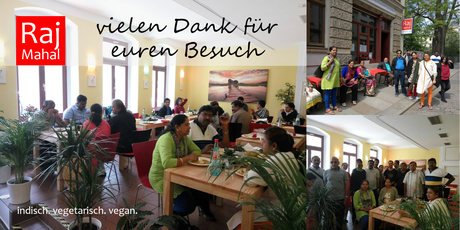 Thanks for your visit and enjoy your stay in Dresden and Germany.